We reached a milestone recently. One of the girls is no longer a bed wetter! Can I get a woot woot?! Now that she has matured past this phase I look at it through an entirely new lens-- while it seems like it might last forever, it really won't. 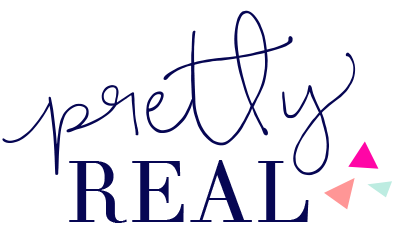 The important thing is keeping my girls' confidence in tact and not losing my mind in the process! 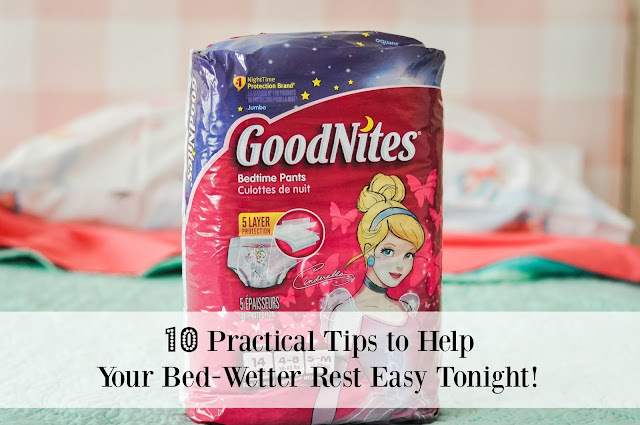 With that in mind, I'm sharing ten tips for making life easier when you have a bed wetter. Hint: you'll both get through it! When I asked our pediatrician about the issue, she said the most important thing is to keep the girls' confidence in tact. We wanted them to know that not everyone is a bed wetter, but that it is common (one out of six 4-12 year olds wet the bed). We explained that some kids just take longer to grow out of bed wetting. Then we enacted the advice below to keep our sanity and help ourselves and the girls to rest easy. 2. Get bedtime pants that work. 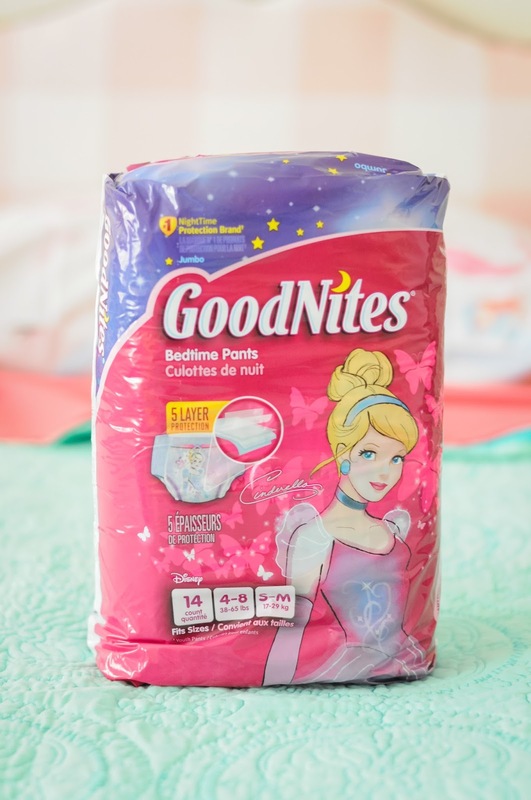 We've always used disposable GoodNites® Bedtime Pants. They set the stage for a peaceful night's sleep with five layer protection and soft fabric. They're snug and feel more like real underwear. And a bonus? The girls love their fun Disney design. 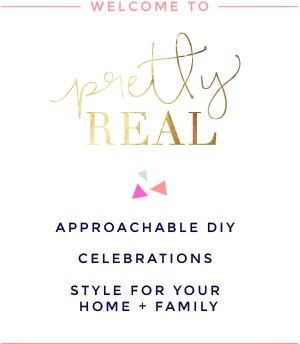 There have been a few nights when we realized we didn't have any handy- luckily CVS is just minutes away, so we can make a run for it if we must! 3. Remind your little one to go to the bathroom before bed and limit their liquids in the hours leading up to bedtime. 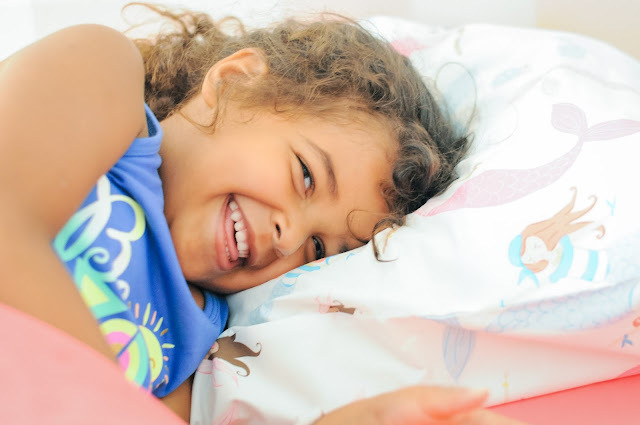 While GoodNites® Bedtime pants are designed to protect from leaks in any sleep position, waking up with a dry bottom is always a confidence booster for your child. 4. Have an extra pack of GoodNites® Bedtime Pants stashed. Even hide a few! Due to the circumstance in tip #2, I'll sometimes stash a few pairs in a drawer or in my closet so on that fateful night, I have a reserve. One night Joe was out of town and it was already past bed time (Solo bedtime. Enough said). No way was I going to take all three to the store at 8 pm! Thankfully I remembered my emergency stash of GoodNites® Bedtime Pants! Mom's ingenuity FTW. 5. Keep a waterproof mattress cover on your little one's bed. 6. Layer your child's mattress. 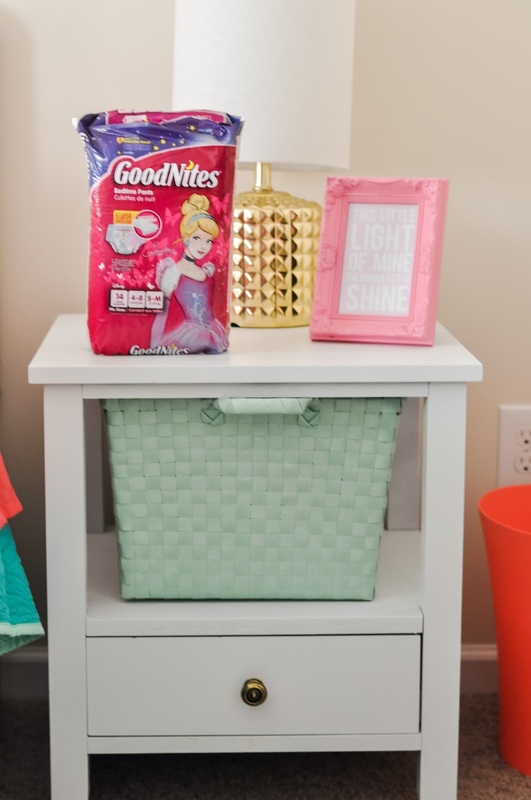 When your child wants to try going without GoodNites® Bedtime Pants, layer her mattress. In the event of an accident, she can pull off one sheet/mattress cover and be left with a dry one. 7. Reward your little one for dry nights. Simple does it-- a sticker on a chart to earn a prize or even a lollipop. (If your child never or rarely has dry nights, you might want to skip this tip). 8. Get your child involved in the process. 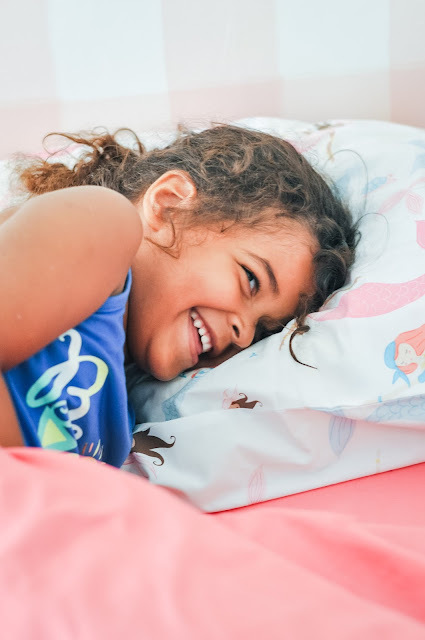 My pediatrician advised me to get the girls involved with the responsibilities that go along with bed wetting. If the girls have wet sheets, they are responsible to take them to the laundry room and toss them in the washer. This takes a load off (I couldn't resist ;) the parents so it doesn't feel as overwhelming. 9. Listen to your child. We'd tried going without GoodNites® Bedtime Pants unsuccessfully and I was hesitant to keep trying. But when my daughter insisted that she was ready, we took the plunge and she's been dry ever since! 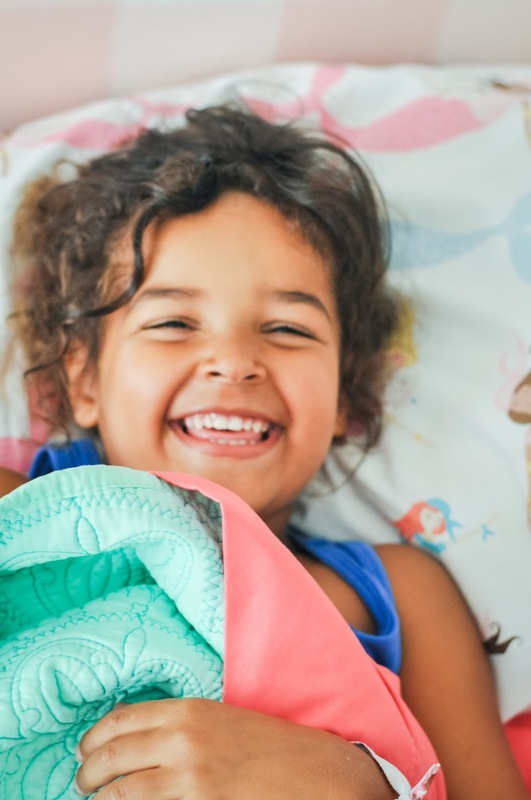 Get something special for your little one when they no longer wet the bed-- maybe new undies or new sheets. Most importantly, remember that like most phases in child growth and development, it won't last forever! Now that one of the girls has graduated it seems like it wasn't that bad, and gives me hope for the other. Isn't it funny how that works?! As parents, we like to fix things. And anything that threatens their sleep and ours can be a nuisance. But I speak from experience when I say sometimes all it takes is time. 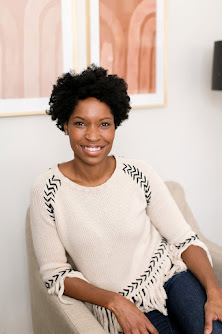 In the meantime, I hope these 10 tips will help you and your little one rest easy! For more tips and tricks, visit the GoodNites® Bedtime Pants homepage. What did I miss?! Do you have a tip or story about bed wetting? Join the conversation! 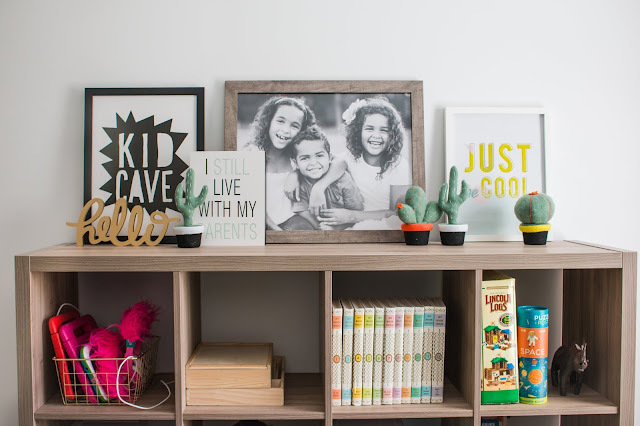 Such good tips for parents going through this! 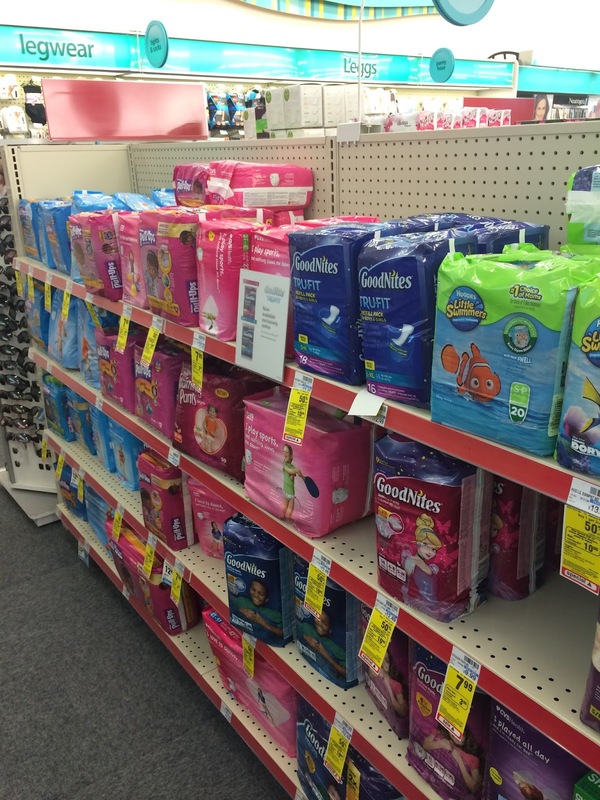 Great tips, we will be potty training our littlest one soon!